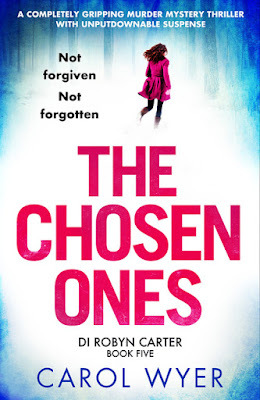 Today I am pleased to be able to host the cover reveal for #TheChosenOnes by Carol Wyer and publishers Bookouture. Carol Wyer is the author of gripping bestseller Little Girl Lost, the first in the Detective Robyn Carter series that has earned her acclaim as a crime fiction writer. Rights to the book have been taken up in several countries including: Poland, Israel, Slovakia, Czech Republic, Hungary, and Norway. There are six further books in the series with The Secrets of the Dead, The Missing Girls and The Silent Children also released in 2017 and two further books due in 2018. 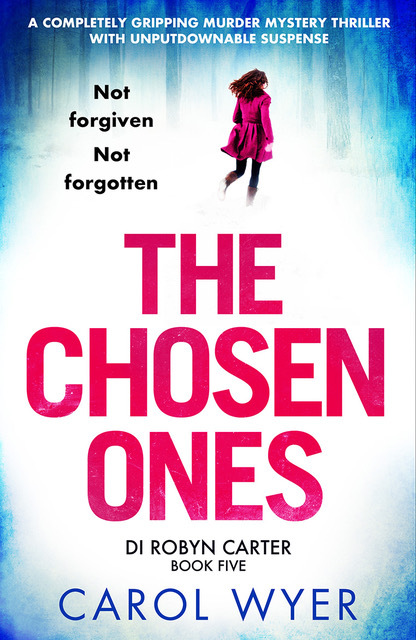 To pre-order your copy of #TheChosenOnes to be delivered to your kindle on 24 May 2018 click below. Go and click and pre-order, you know you want to!